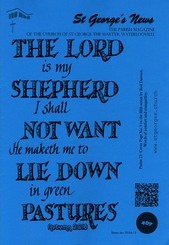 Psalm 23: Cover Page No. 9 in the fifth series by Rod Dawson. 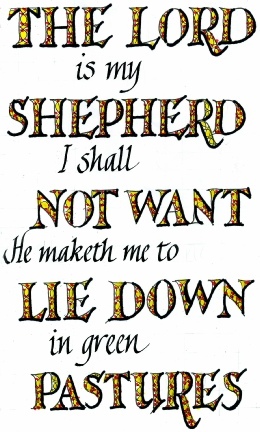 Words of comfort and tranquillity.